Now, every time the show airs I get friends, relatives and complete strangers asking me how the stories are chosen for the Genealogy Roadshow. As you might have figured out, the feature stories are researched ahead of time. This isn’t like bringing in a vase and having someone appraise it. 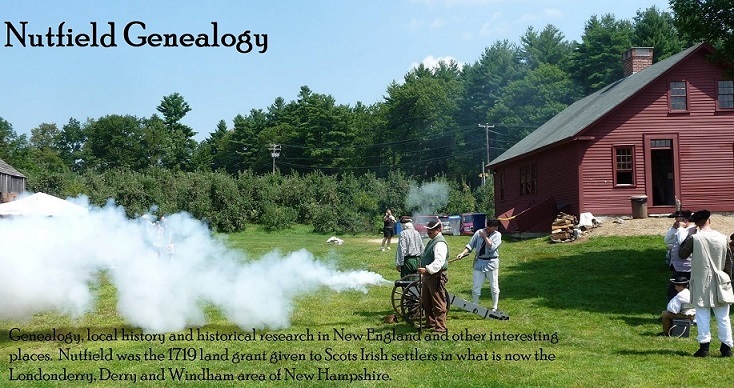 Your ancestors take a little more research and a few more resources for their “appraisal” on the air. Before the very first Genealogy Roadshow aired on PBS, there was a casting call. Participants were asked to email their interesting family mysteries. This post listed specific cities of Austin, Detroit, Nashville and San Francisco for participants. This casting call was spread around by new outlets and genealogy bloggers. From these submitted emails, the lucky few were chosen and their ancestors were researched for season one. Now, for season three of the Genealogy Roadshow, there is another casting call. 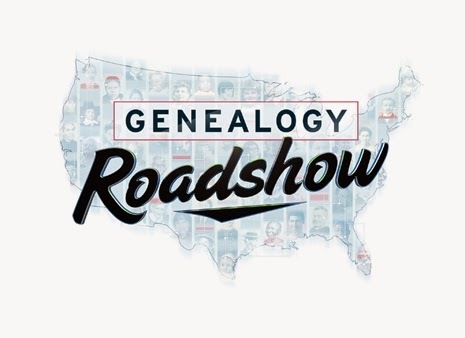 By clicking on this link: http://genealogyroadshow.org/casting-page/ you can fill out the application online and submit it directly to the show. They have not listed specific cities for the participants, so I guess PBS is willing to build a show in a city with the most interesting submissions. Keep your eyes peeled for announcements for when season three of the Genealogy Roadshow will air on your local stations. Hopefully in the future they will not resort to a lottery system, like the wildly popular Antiques Roadshow.